About Joseph - De website van josephthissen! 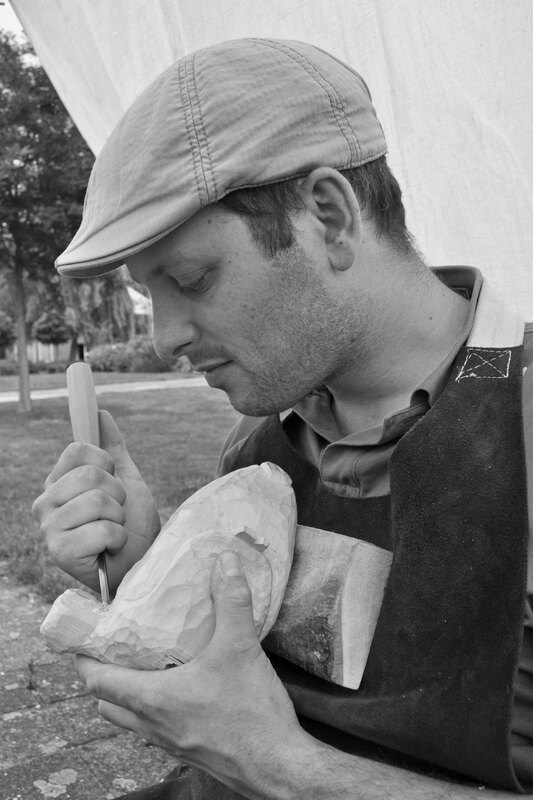 Joseph Thissen is a woodcarver and maker of many different creations: from an ornament to a fully equipped adventure room for children, from a puppet to a life-size sculpture. His mission is to amaze and inspire the world. Whether you are an amusement park director or an undertaker, ice cream parlor, puppeteer or vicar: no assignment is too crazy for him. He is versatile and likes to think along with you about the most special wishes and possibilities. 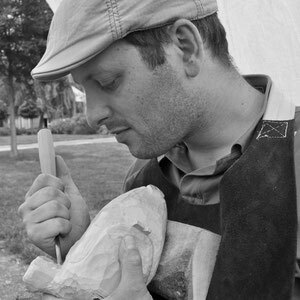 Joseph has an unprecedented sense of form and use of color that arises from his background as a graphic designer. With his own creation of Pinocchio (one of his many colorful woodcarved puppets), he managed to convince Dutch amusement park Toverland of his arts last year. Following the design of the Dutch park, he has subsequently supplied a mermaid of 1.90m (!) for the new theme area Avalon. Completely hand carved from linden wood and beautifully painted and patinated. All this magic arises in his studio that is located in a monumental building in Roermond Limburg (The Netherlands). Passionate and committed to the work he only stops when the result is more than excellent. Would you like to get in touch with Joseph? Feel free to send an email to info@josephthissen.com.